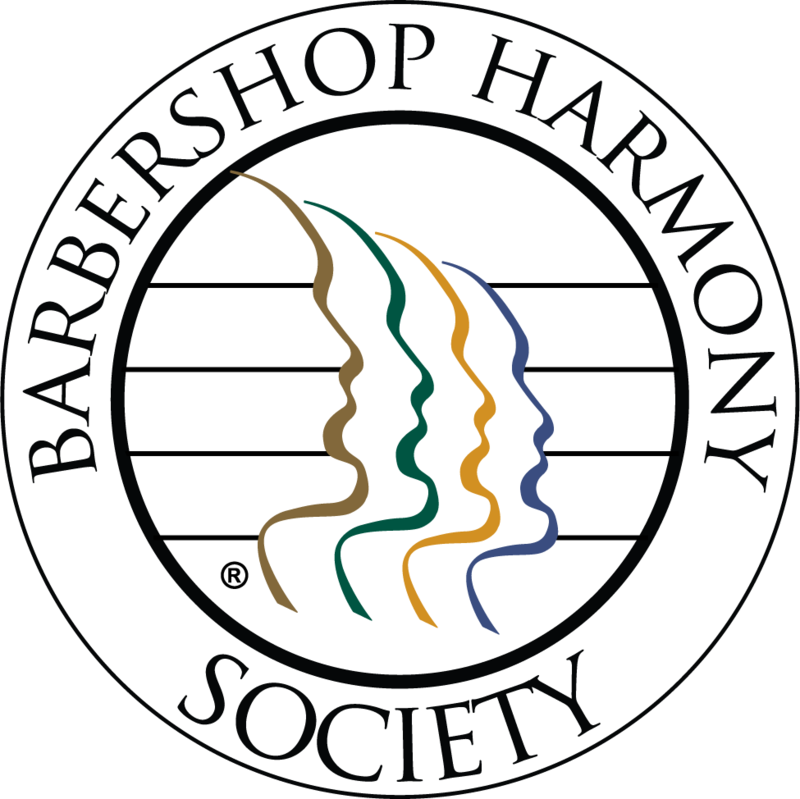 The Nor'easter is the official "bulletin" publication of the Northeastern District of the Barbershop Harmony Society. It was originally published at least 4 times a year for the benefit of supplying news to all members and families of the District ... and friends of barbershop harmony everywhere. It provides an avenue of communication among all members as well. The Nor'easter EXpress (NEX) debuted in early 2015 as the online, digital-only, emailed & web publication. Died. Resurrected March 2017. By 1999, we had switched to a regular "letter" size format. Printed and mailed quarterly. That proved to be expensive and took lots of effort and resources. Enter computers and online dependency. We switched by 2006 to a "printable" PDF format and push-delivered to a member's email Inbox. We asked that you share the Nor'easter by printing a copy and making it available at your chapter meetings - with enough copies to share with men who were not connected via email/computer. The last NED "District Bulletin" publication was the regular Nor'easter issue of Spring 2011. Those last few issues were challenging to create and publish due to the very simple fact that submissions --your stories, pictures, news, ads-- were sparse; few and far between. The last Nor'easter editors and support folks begged for your stories and contributions. "Pulling teeth" and begging ... not fun, tough to enjoy. And yet, we hear comments from so many NED members, then and today, of how much they enjoy the news and learning about the happenings in the NED; of how important this publication is - to attending and participating in NED events. Beginning March 2015 - just days after the new NED web site was unveiled - we began a new initiative - the Nor'easter Express. Unfortunately, a regular committed editor was not found - YOU didn't volunteer for this! And so - after only two issues - this initiative died. The new Nor'easter EXpress (NEX, for short) was a "digital-only" web and email project and product. The official Bulletin of the Northeastern District. The re-releasing issue was March 10, 2017 - with only TWO issues. March and April 2017 and no others - so far. Editor needed! Issue 2017-01 • Friday, March 10 • It's Back! | Leadership Academy Success | Upcoming Contests | Beverly Bash! Update - MARCH 2017 ---- It is our intention to bring this communication to you once each month. If we have an important, timely, news-worthy announcement, you will receive a "special issue" - and appropriately marked - and brief. Official District officer communications will continue to be delivered to you directly by the new communications center for the district. See the SUBMIT button below. First of all, a big THANK YOU to those who have contributed to the Nor'easter in the past and, in advance, for your work and effort today. Articles - should be submitted and sent only to the < NoreasterExpress@NEDistrict.org > email address, please. Photos - please send photos to be published to that same email address. Or, you may < share > your specific photo(s) via any of the online "cloud" services (e.g. DropBox, Google Drive, OneDrive, or others) via emailed link or message. Please do not share an entire album or folder of images UNLESS you want them ALL used. Point here is this: if you send a photo, GREAT! Thank you! If you share an album and ask me to choose one. No thank you. All photos submitted MUST include info regarding WHO is in the photo, as well as who took the photo. This will save on your being chased down later for that info. Every submission will be acknowledged with a response, so that you will know that it was received. If you do not hear back regarding your submission within a few days, feel free to contact me to inquire about it. If a decision is ever made to deliberately not publish a particular article, the submitter will be notified of that decision, as well as the reason(s) that decision was reached. Your NED leadership team reserves to right to accept or reject any article or ad. Your article (text) can be in the 'body' of an email message. Please suggest a Title or sub-heading. Please do not underline any text. Please remove or minimize formatting of text and margins. The raw text is all we need! Please do not use any fancy or special font(s) and font sizes. Tahoma at 10-point is great! Please do not use any WordArt or borders or lines. No columns. Please do not include (or embed) any image in the Word document. Text only! Any image (photo/logo) should be submitted separately - NOT "in" a Word document. Please identify the writer and the office or position held within the District or Chapter. Please! Only ONE article per document file or email message. Please DO NOT submit an article as a PDF file. Word or Google docs work best, or an email text message. Photographic prints can be submitted. Really? Sure, if necessary. But nowadays, nearly all use a digital camera - so - why not just email me a copy? You can snail mail (The US Postal Service) to the editor. See address below. Digital camera picture images are preferred and ideal; that is, NOT scanned. With today's megapixel cameras, the native, or original JPG image file can be quite large... and unnecessarily large for me to use and for you to e-mail. In most cases, I will accept any size image. Please DO NOT use a photo-editing program/manager to email or "Send To" the Nor'easter. These programs tend to automatically resample (reduce) the image size to a VERY low quality - usually suitable to view on-screen in an email, but NOT suitable for the Nor'easter publication and printing. In general, a color photo of decent quality for the Nor'easter, for printing, will be between 200 and 500 kilobytes (under 0.5 Mb = half a megabyte). I'll accept anything larger. Please... do not attempt to scan a print that was from an inkjet printer. Send the original digital image file. Very Important! PLEASE IDENTIFY: the photographer, and, every person in the photo!! Captions would be cool, too! Please be clear and organized about this! Thank you for your contribution, cooperation and support! ---- USE "SUBMIT" BUTTON BELOW. March 2015: the Nor'easter is free to all members and friends of the NED. The Nor'easter is freely available to view online from the NED web site, either as a browser-based page and/or via download from the source as an Adobe PDF file. Adobe Acrobat Reader (or other PDF reader) is freely available and should not be a problem/deterrence. We DO request and encourage your participation and cooperation in assisting those members who are not able to access or use a computer. Those who are technologically challenged need your help. Chapter Presidents and Secretaries, in association with Bulletin Editors and Marketing & PR VPs, are requested to coordinate the downloading and printing of copies of each Nor'easter in order to sufficiently cover distribution to these "unconnected" members, please. Our web site and the new Nor'easter Express news bulletins are easily able to be viewed on any mobile media device, including iPhone, iPad, any tablet, Chromebook, Android Smartphone or similar device. Ahhh - technology!